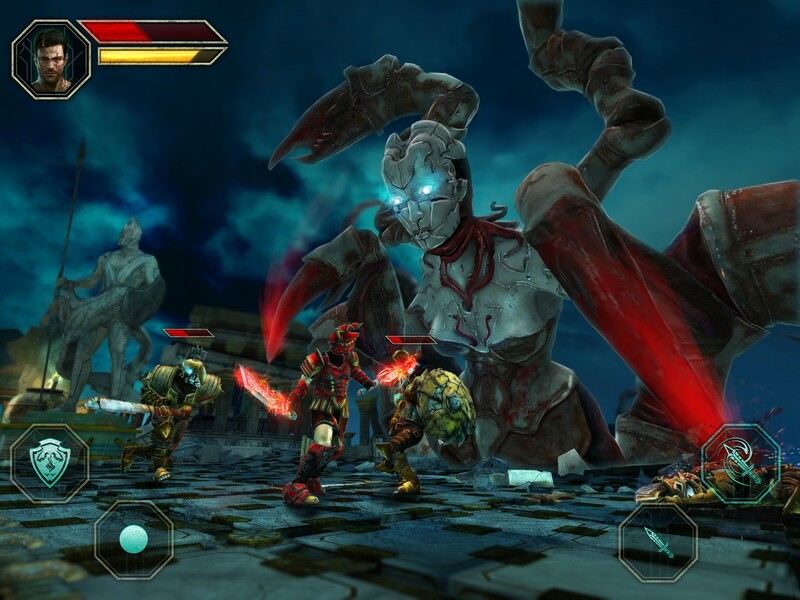 Godfire™: Rise of Prometheus is an action-adventure title unlike any other for mobile devices, that puts the players in the armor of Prometheus – a titan that defies the gods and embarks on an epic quest to save mankind. 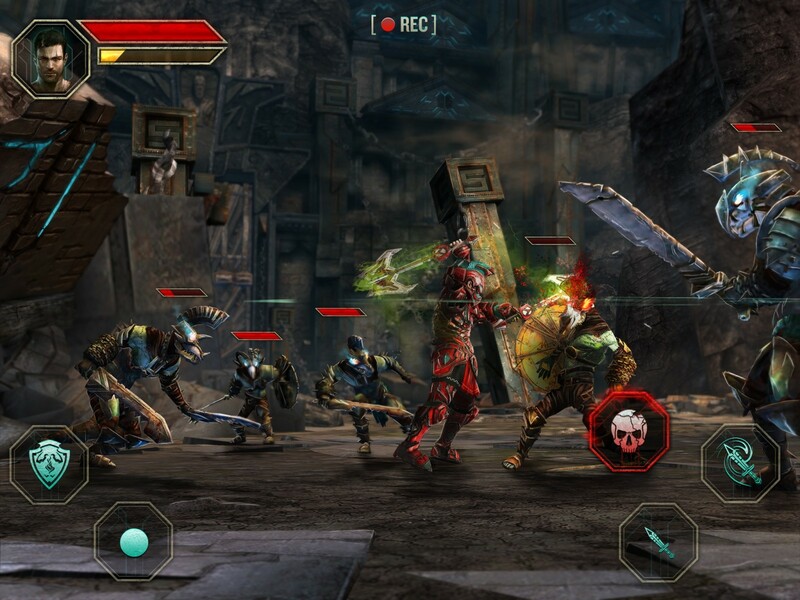 With jaw-dropping visuals and animations created in collaboration with Oscar-nominated animation studio Platige Image and powered by the Unreal Engine technology, the game lets you experience dynamic third-person combat against hordes of enemies, epic in scale story and boss battles. 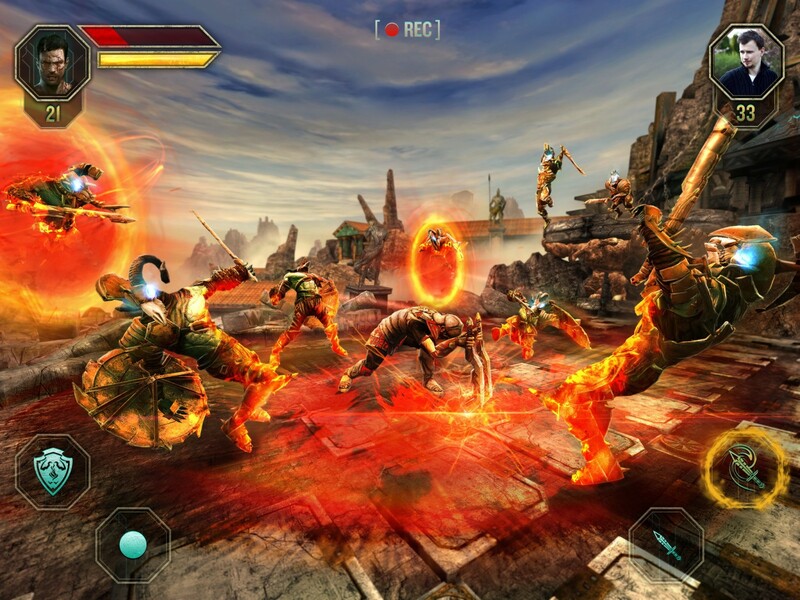 Free exploration of a unique world where myth meets technology, competitive Survival and Time Attack modes and endless character and play style customization, Godfire™: Rise of Prometheus delivers a truly console-quality experience on mobile devices. 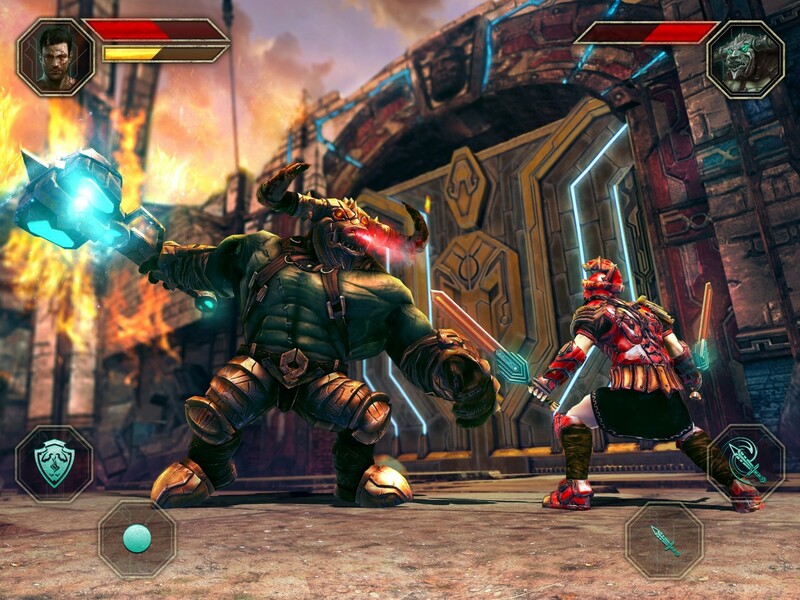 Godfire™: Rise of Prometheus is available on the Apple App Store as a Premium title, and on Google Play for free. Free exploration of a unique world riddled with treasure, puzzles and secrets.